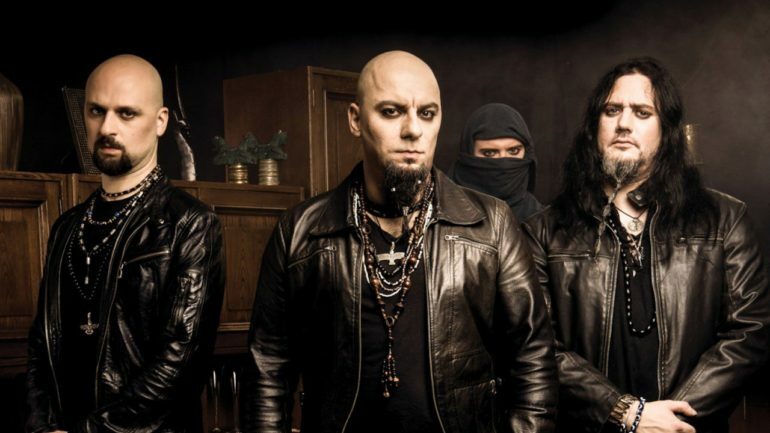 After Monster Truck and Sepultura, it’s now up to the Israeli black metal band Melechesh to take part of the third episode of the Dutch Metal Quiz. At Graspop Johan and Lennart had a chat with vocalist and founding member Ashmedi. Before we start, we share our review of their performance at Graspop with you. For the first time since their formation in 1995, Melechesh visits Graspop. This band from Jerusalem is founded by lead singer Ashmedi and had several line-up changes through the years. The band started in Jerusalem, but relocated in 1996 to France and also to The Netherlands and Germany. At Graspop Melechesh plays in the Marquee, which is half packed at 2:45 in the afternoon. With their sinister performance and oriental black metal, the audience is treated by songs like ‘The Pendulum Speaks’ and ‘Multiple Truths’ from their sixth and most recent album ‘Enki’ (2015). Their performance is just good, but certainly not very stunning. I mean their music is unique in some kind of way and the songs are good, but listening to complex black metal in a large marquee is difficult and hard because it sounds hollow and it echoes in a certain way. Vocalist Ashmedi is not really in for a chat during the show and is not interacting with the audience, but the fans in front of the stage don’t care. They came for a well balanced mix of black metal, thrash and so-called ‘Mizrahi metal’ and they got it! Ashmedi is sitting outside the press tent at Graspop in the sun with his bottle of Jack Daniels, and prefers to stay there for the interview. When his manager says he’s a bit of diva, Ashmedi annoyingly says he isn’t a diva, because if he was a diva he would like bitterballen! With Zaanse mosterd! Clearly this guy knows some stuff about the Netherlands. Let’s see what this means for the quiz! The rules are simple. When you know the answer without the options you receive 3 points, when you know the answer with the options you get 1 point. Are you ready? Go! 1. From which Dutch symphonic metal band is Sharon den Adel the lead singer? 2. Which metal record label was founded in The Netherlands in 1980? Melechesh: Roadrunner Records. It was called Roadracer Records in the beginning and it’s founded by Cees Wessels. I get bonus points now? PitKings: Awesome, but no bonus points unfortunately! 3. What’s the name of this Dutch symphonic metal band? 4. 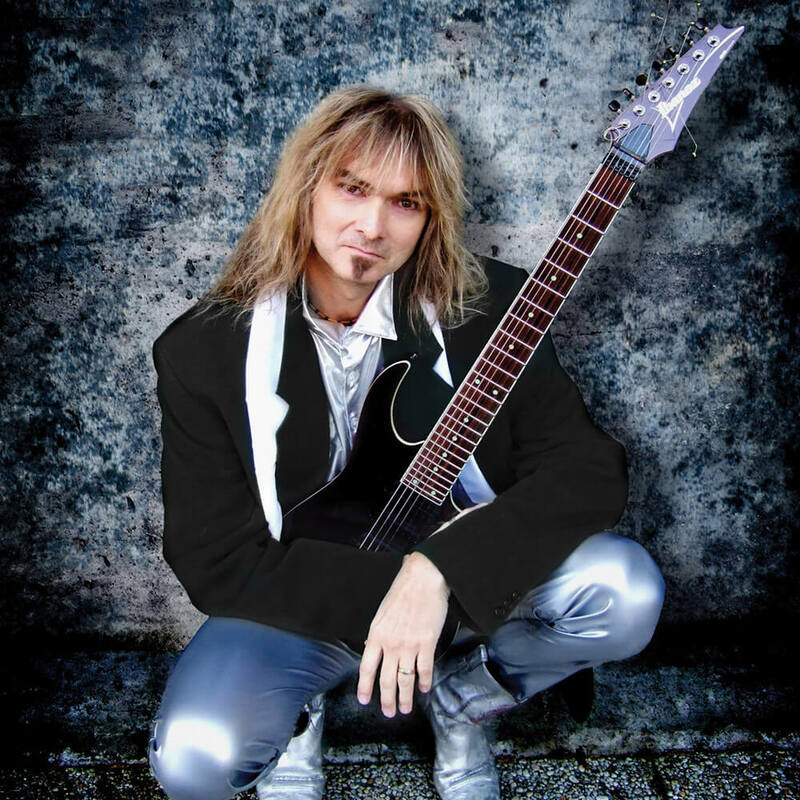 Which Dutch guitar player played for several years with Whitesnake in the 80’s? 5. Which death metal band from The Netherlands was founded by Jan Chris de Koeyer in 1989? 6. 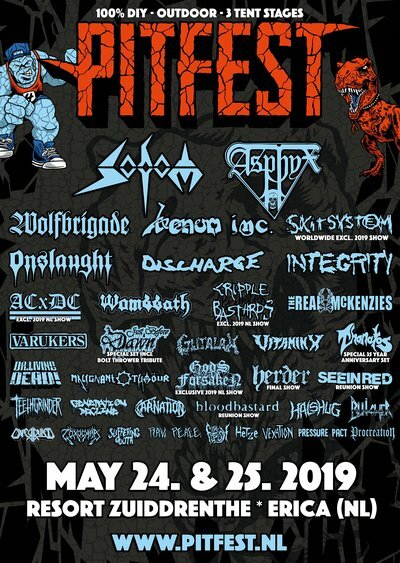 Which Dutch metal festival was in 1995 (with Machine Head, Biohazard, Typo Negative) the largest metal festival in the world? 7. Who was the female lead singer of the Dutch gothic metal band The Gathering? 8. Who’s this Dutch composer/song writer/guitarist? 9. What kind of metal do the Dutch bands Sinister, Asphyx and God Dethroned play? PitKings: Yes! Is there actually a (death) metal scene in the Middle East? 10. Which Dutch hardrock guitar player moved to the USA when he was a kid and is ranked #8 as greatest guitar player according to Rolling Stone magazine. PitKings: You got all answers right straight away! Impressive! How come? Check all the other bands who played the Dutch Metal Quiz >>>.